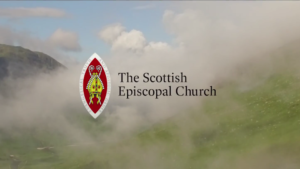 Collects for Sundays, Holy Days, Saints’ Days and Special Occasions throughout the Year have been authorised for experimental use within the Scottish Episcopal Church by the College of Bishops. Authorisation extends to Advent 2019, and their use in all pastoral charges is encouraged. They are to be used with The Scottish Liturgy (1982), Daily Prayer (1989), A Service of the Word (2015), and any other appropriate liturgy, in place of the collects in The Propers for Sundays, Holy Days and Saints Days (2006).